Hurricane season is almost here, so I better send out an article to scare everyone into buying a generator, right? It may feel that way, but our goal is to make sure you have considered the risks for your situation and planned accordingly. Benjamin Franklin famously said “If you fail to plan, you are planning to fail!” which rings true this time of year. We will always be there to help as evidenced during Hurricane Mathew, but a thoughtful plan is certainly more effective than a reaction. If a generator is part of your plan we can certainly help. We have permanent solutions or rentals to meet most any need. We also have light towers, water pumps, pressure washers and combo trailers which are often valuable in emergencies. Below you’ll find a few tools and articles to help you prepare for the upcoming Hurricane season. As always, don’t hesitate to contact us if you have any questions about our products and services. Pre-planning is the key to being prepared for any storm, especially a hurricane where the effects can be long-term. The effects of hurricanes aren’t always limited to coastal areas – strong winds, flooding and tornados are often reported far inland. In 2016, there were 16 names storms in the Atlantic basin. 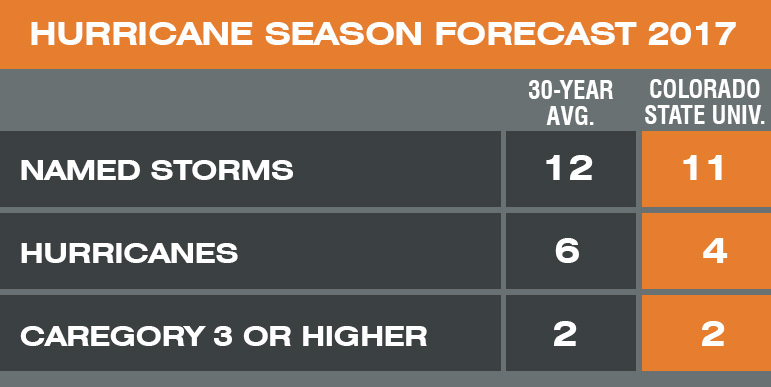 While this year there are fewer predicted storms, any storm has the potential to cause widespread damage. 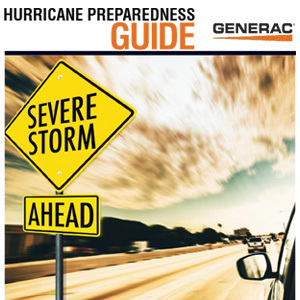 Last year Generac developed a comprehensive Hurricane Preparedness Guide. 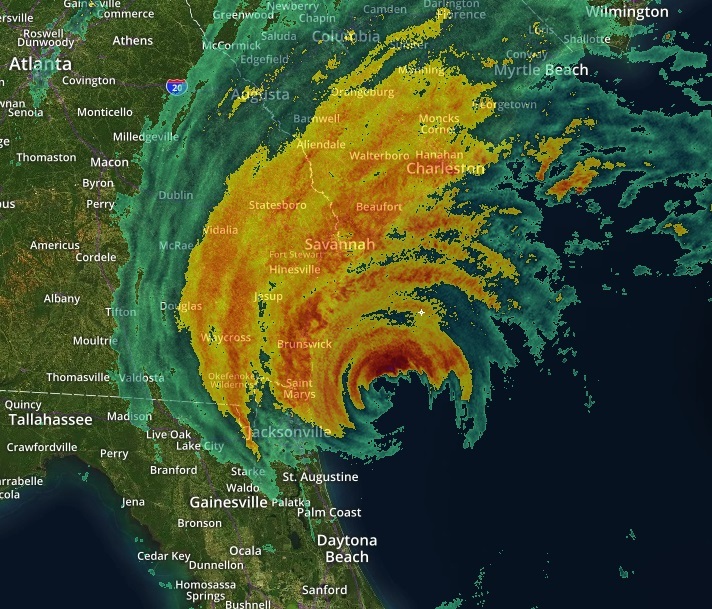 The guide is a great reference tool to help you prepare your home and business for a hurricane. Resources include what to do if you stay in place (or if you leave your home), important checklists and tips, pet safety, recipes and much more! Here’s our quick guide to the products we offer to help your business get ready for the storm. 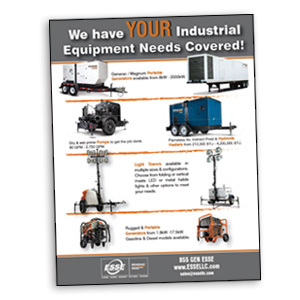 From light towers, to pumps and rugged portable generators we have what it takes to keep the power running! In advance of Hurricane Matthew in 2016, teams from ESSE were deployed to the coast of Georgia to help customers in the path of the storm. Matthew ended up being the tenth-most-destructive hurricane in U.S. history according to the NOAA National Centers for Environmental Information (NCEI). The combination of storm surge and inland flooding resulted in damage to more than 1 million structures, forcing businesses from Florida to North Carolina to close, and temporarily putting thousands out of work. Also, more than 3.5 million customers from Florida to Virginia lost electrical power due to Hurricane Matthew’s effects. To find out more about what ESSE does during a hurricane to help our customers read more about our response in this article.